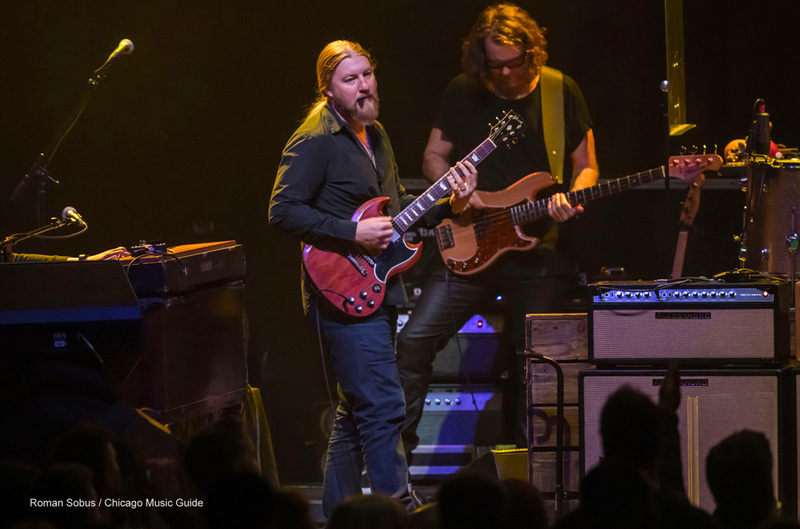 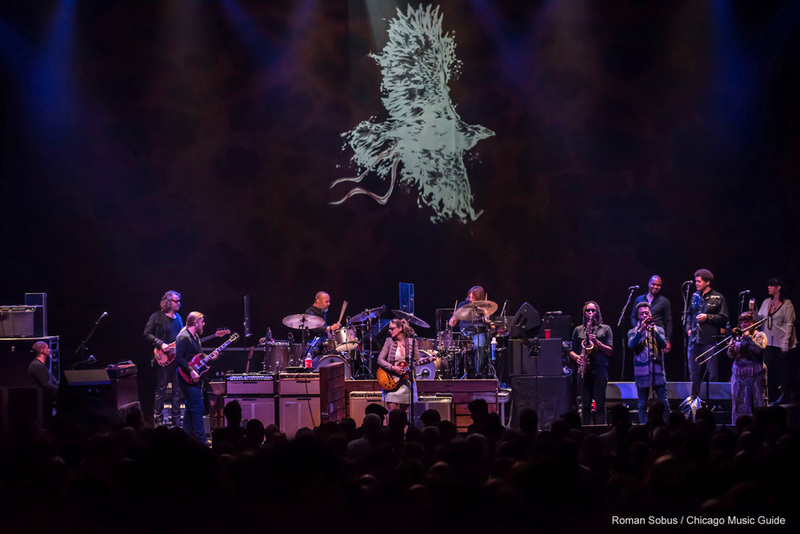 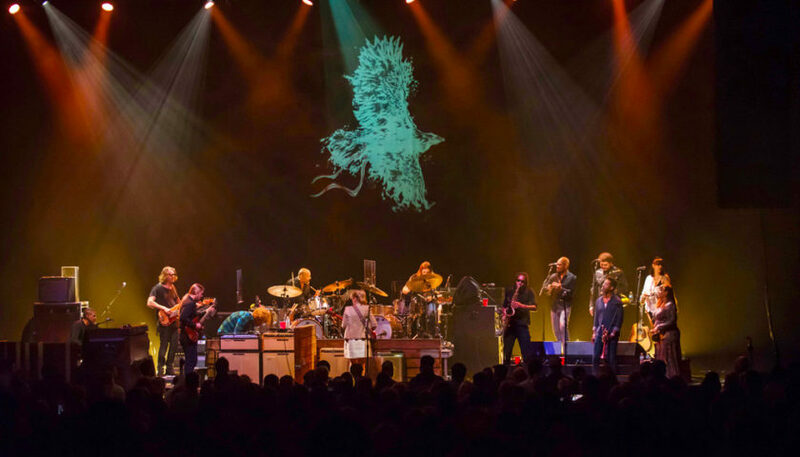 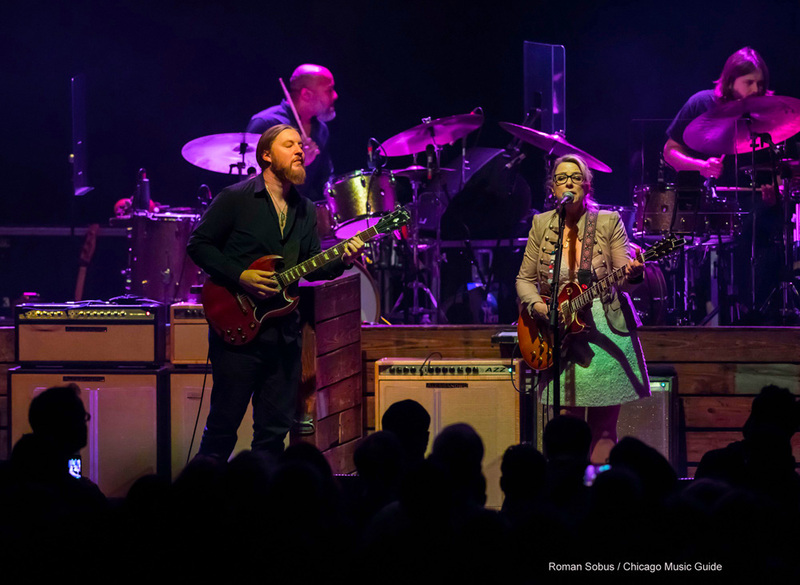 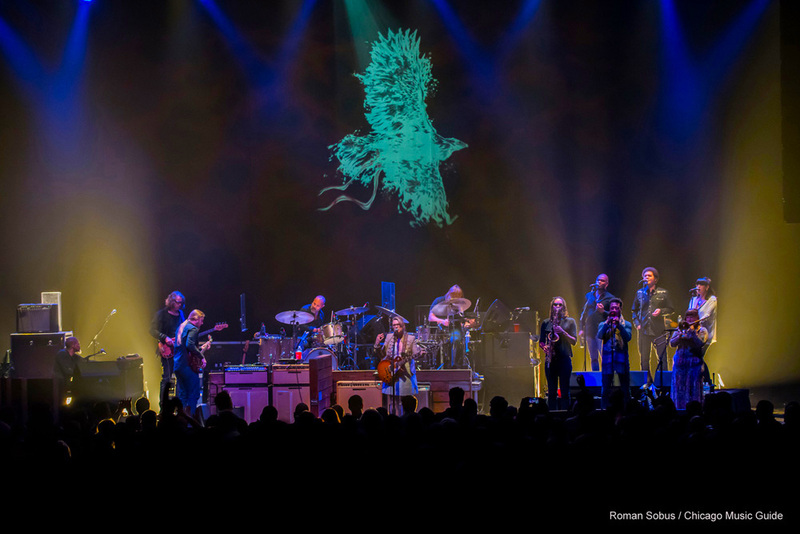 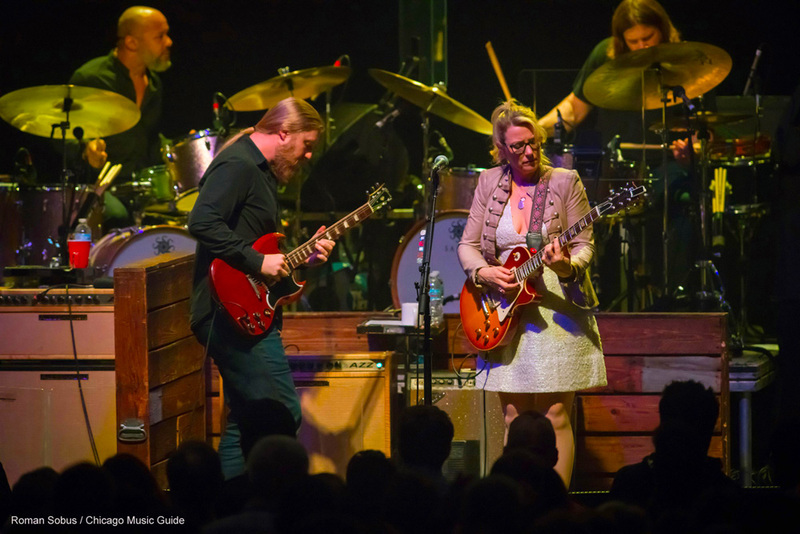 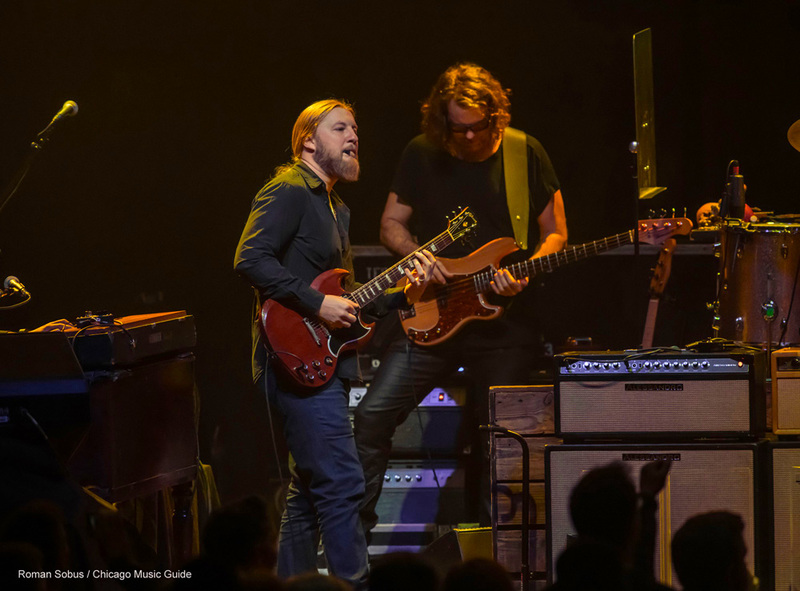 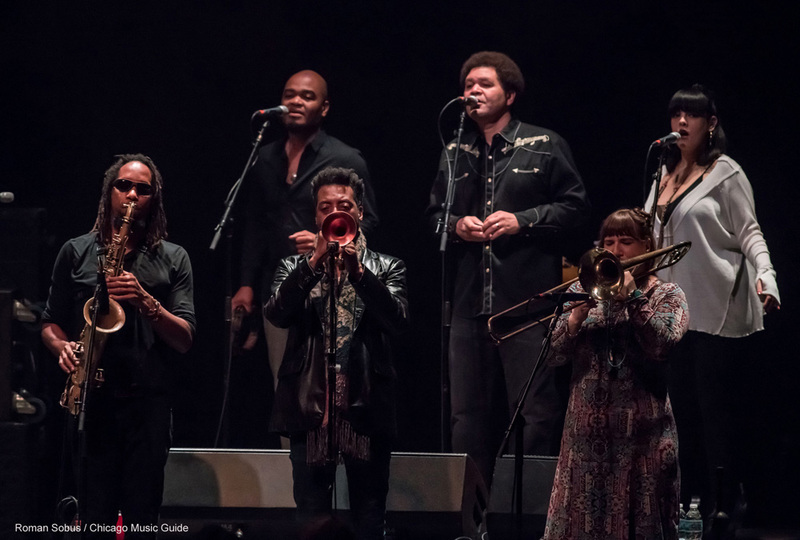 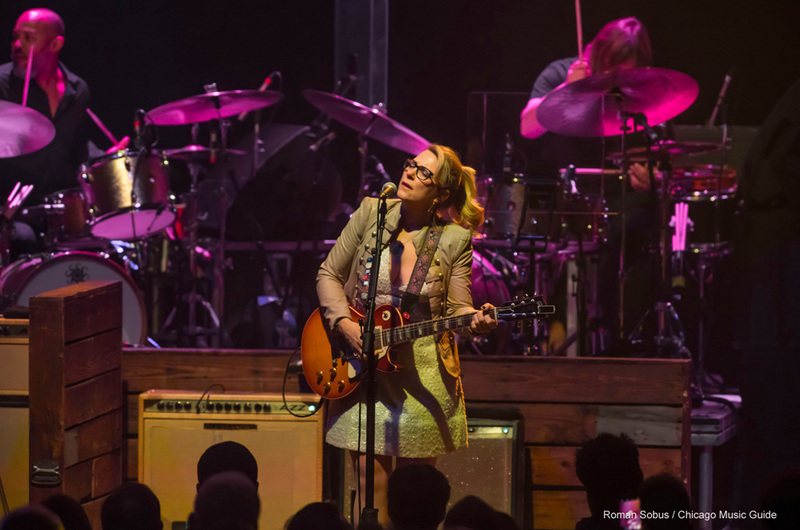 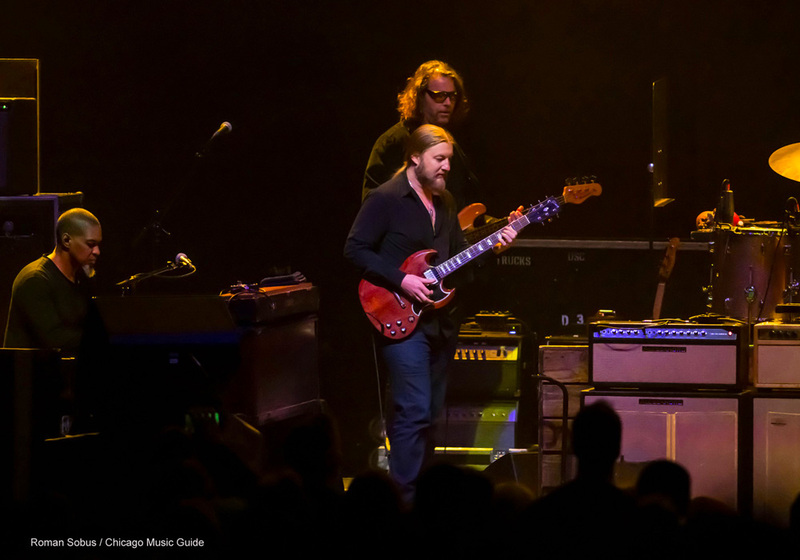 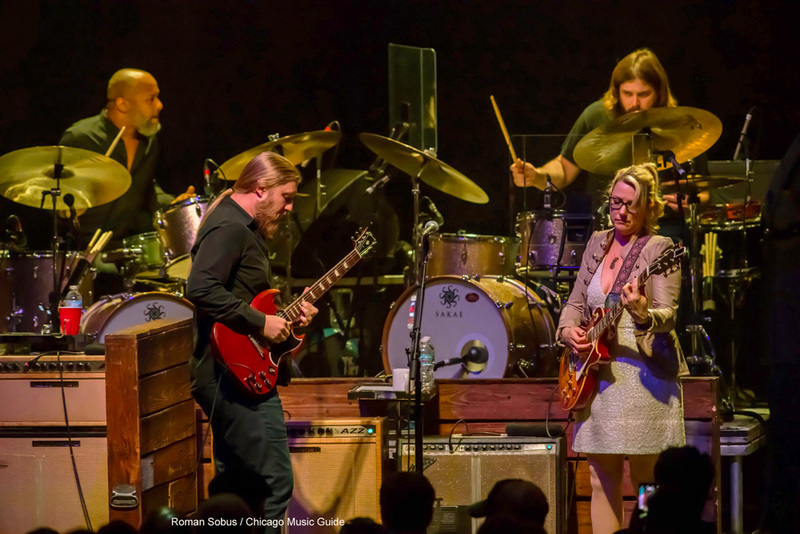 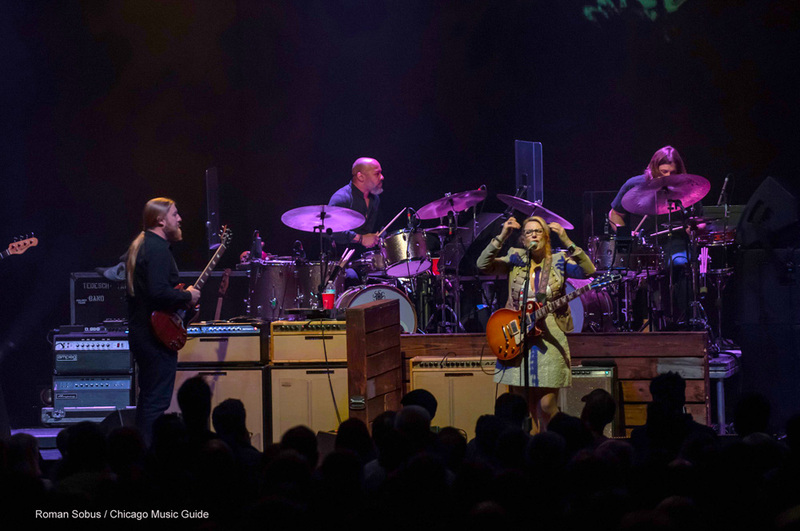 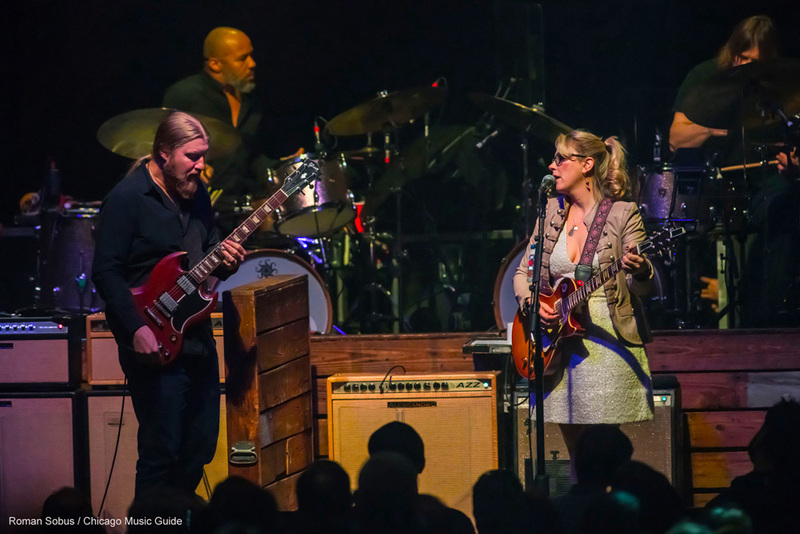 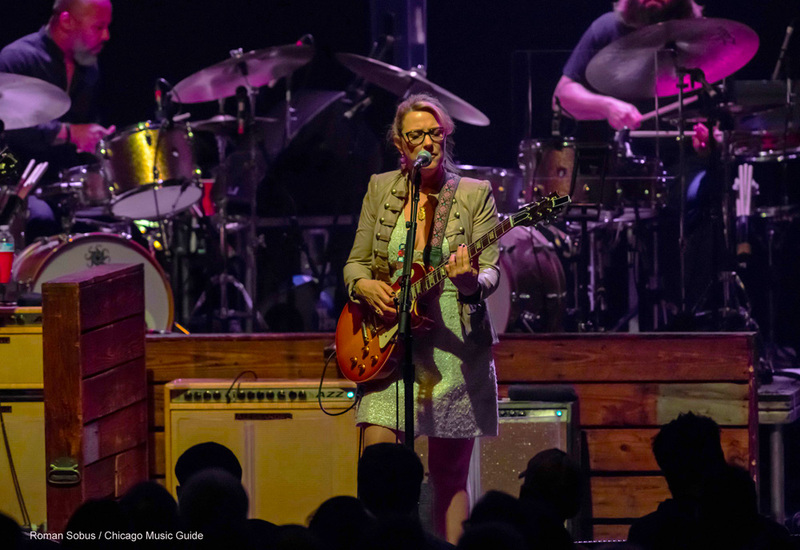 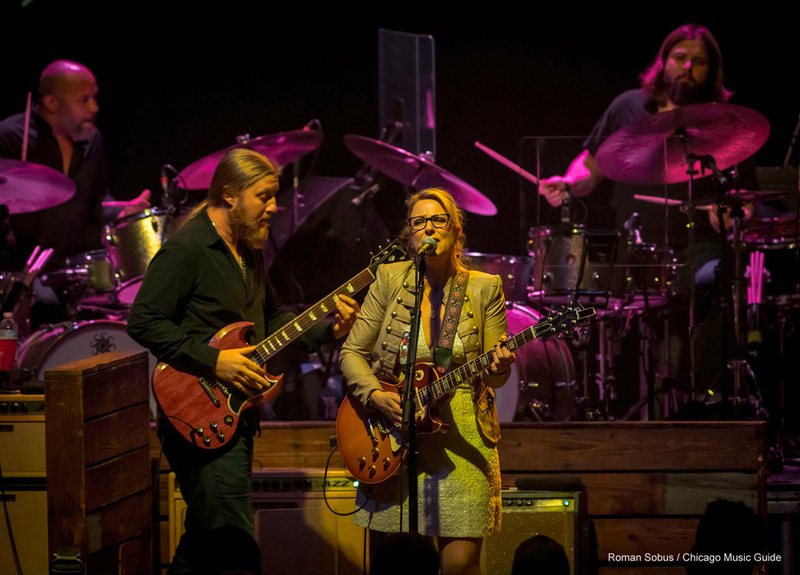 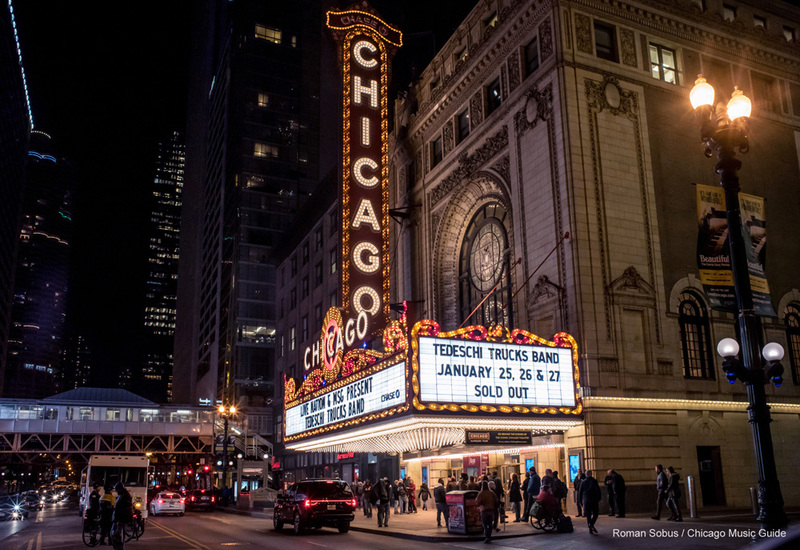 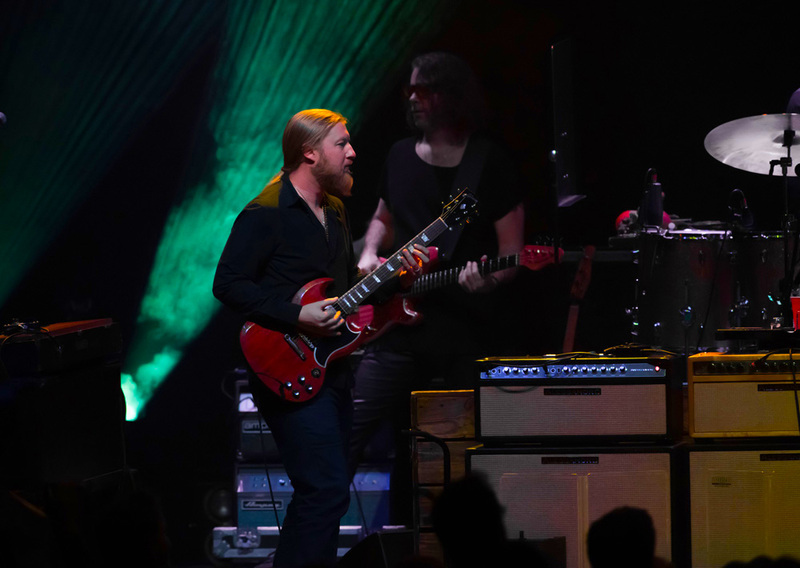 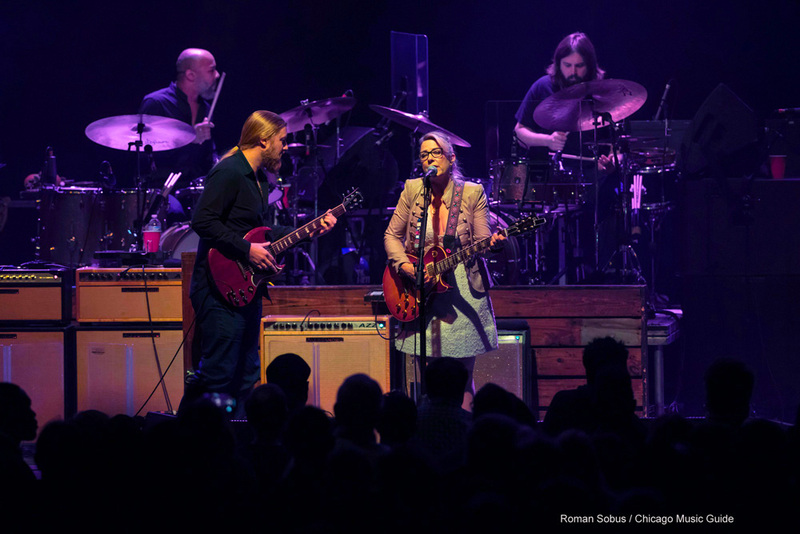 Biography: “Freedom is another word,” so the song went back in an easier and less costly time, “for nothing left to lose.” Freedom—the kind that Tedeschi Trucks Band has created for themselves since their inception in 2010—has come at a much higher price and required a deeper sense of dedication. 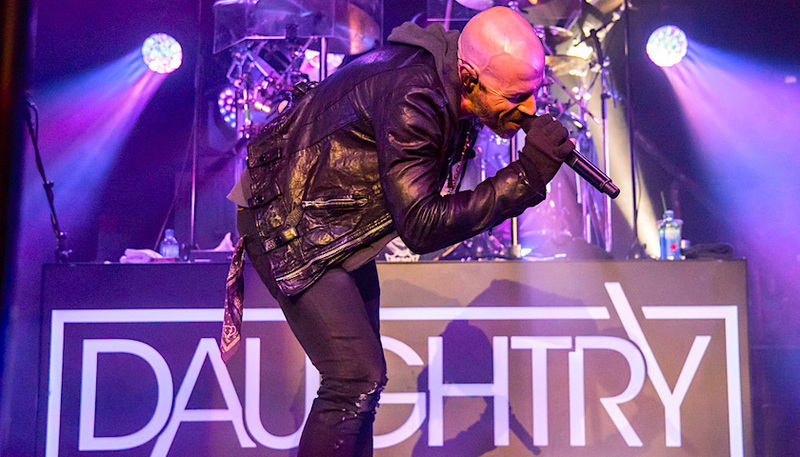 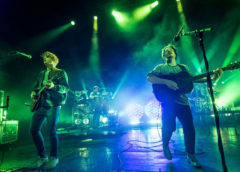 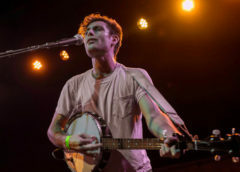 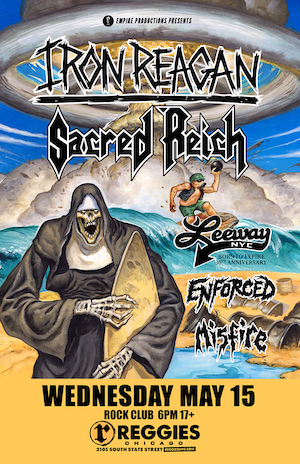 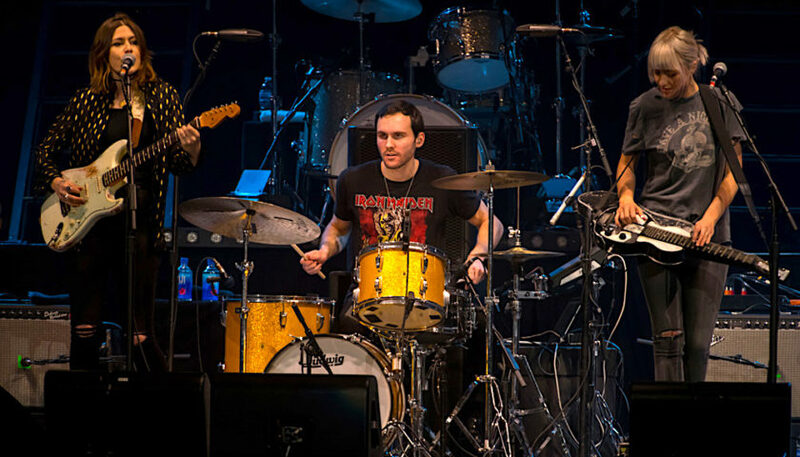 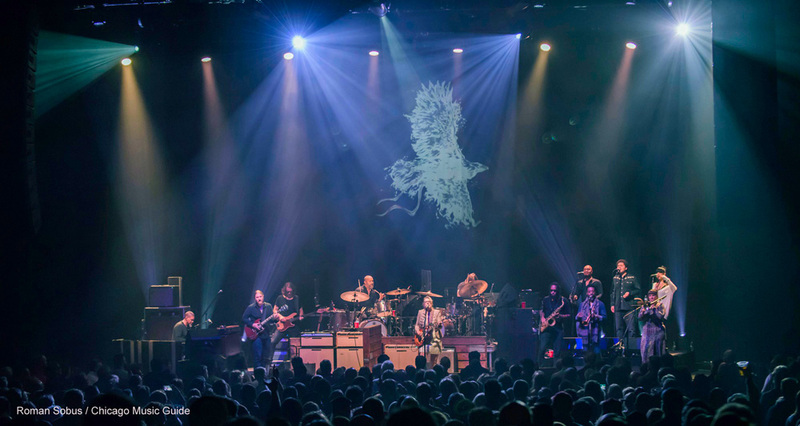 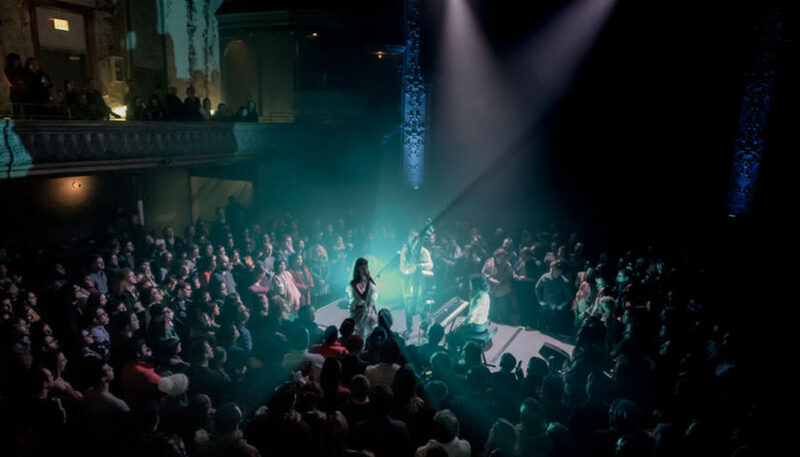 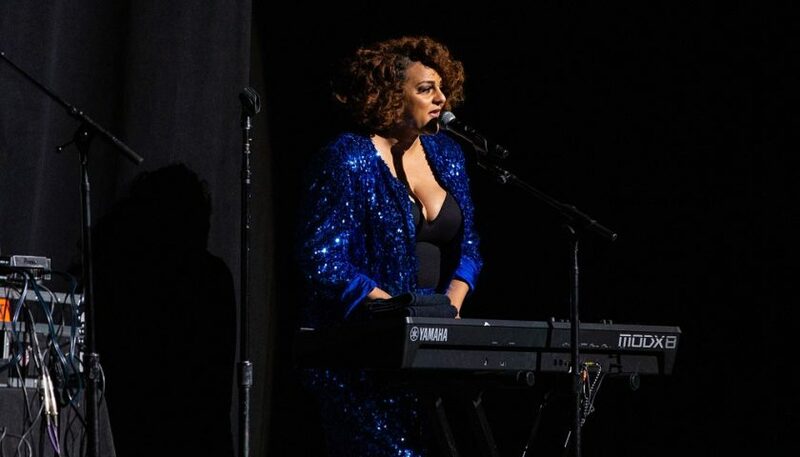 It’s the kind of freedom that has allowed them to keep a band that has grown to more than a dozen musicians and crew on the road for five years, garnering an ever-increasing international audience, while developing a musical identity that has yielded original, award-winning recordings. 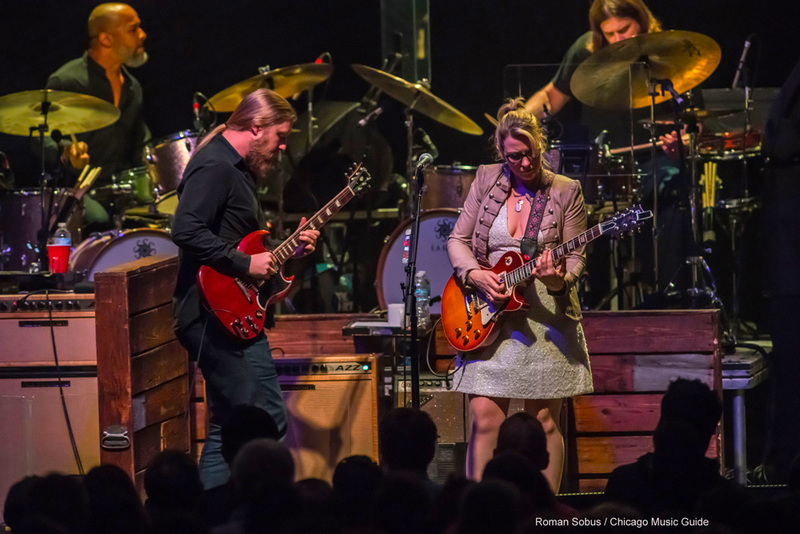 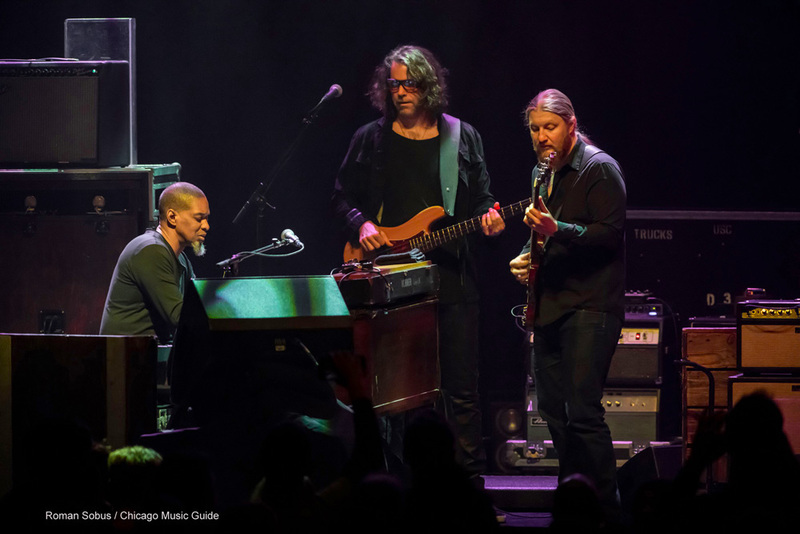 About Blues on the Fox: What started as a street fair in 1996 exploded into a colorful, world-renowned festival, drawing blues fanatics from around the globe to appreciate the genre’s soul, grit and power, right here in the Fox Valley. 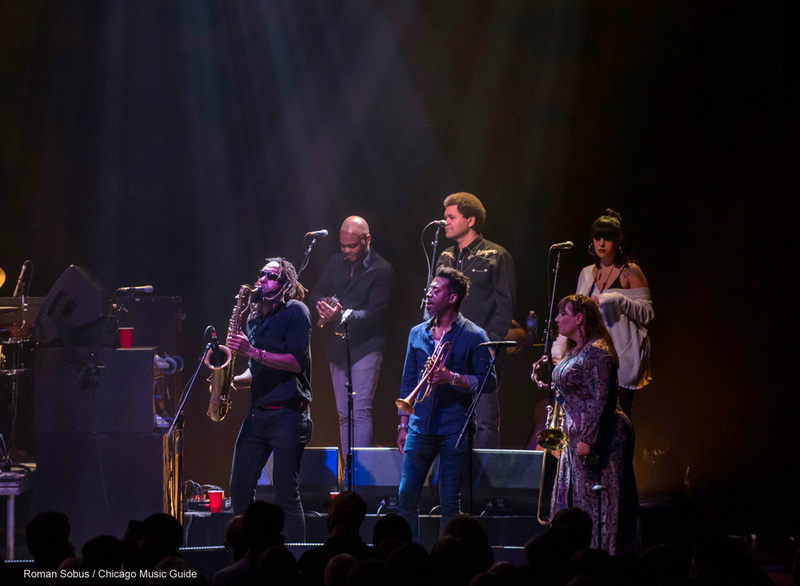 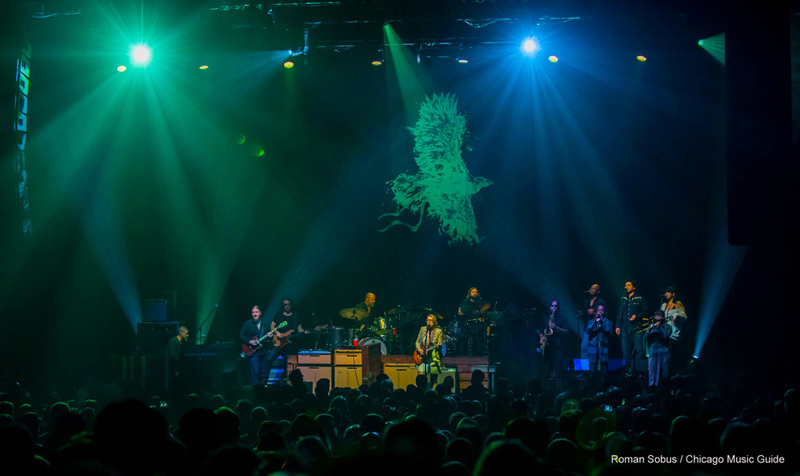 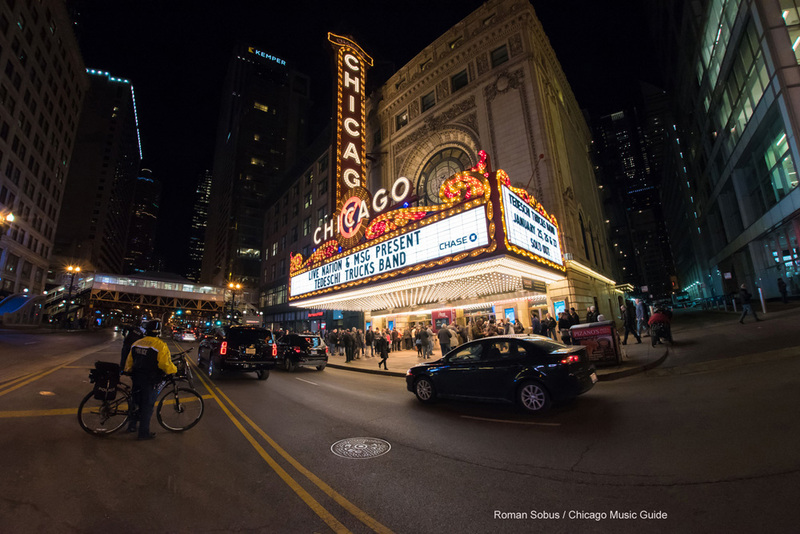 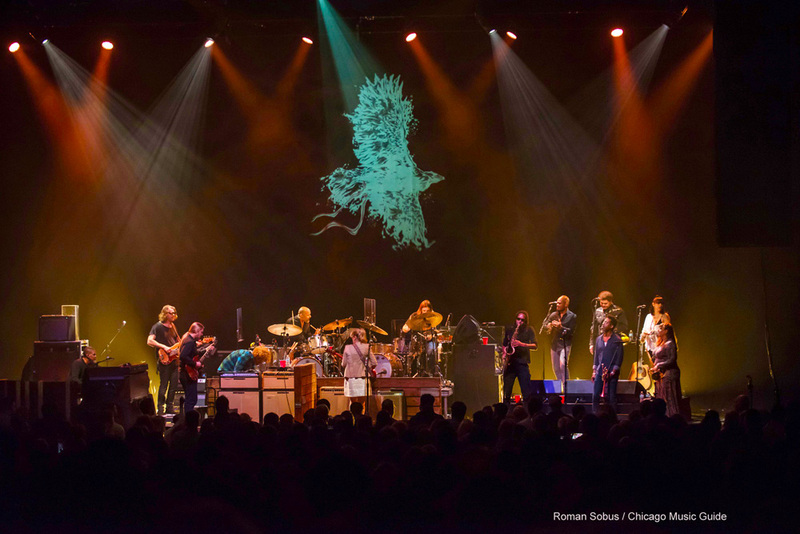 Now, we’re celebrating 20 years of red-hot blues legends like BB King, Buddy Guy and Mavis Staples rockin’ in Aurora, so this time, it’s more than just a two-day-long party. 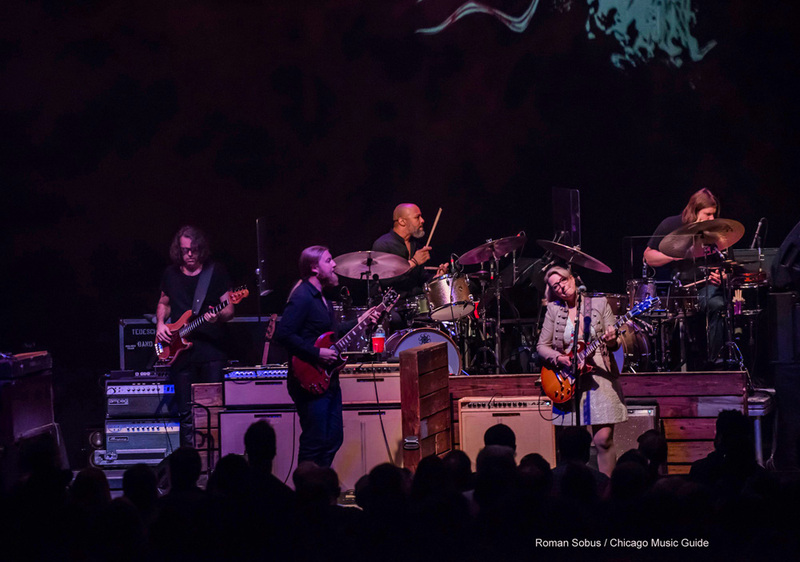 It’s a celebration of where the blues have been, where the blues are, and where the hell the blues are going, and it’s all happening just down the Fox River from the place that put Aurora’s blues scene on the map: the famous Leland Bluebird studios.